A doctor has a duty to follow up on any test he orders. That's a pretty standard rule in medicine. An obstetrician working at a D.C. clinic knew he had a high percentage of pregnant patients who developed urinary tract infections. When untreated, these infections can pass to the baby and cause significant damage, sometimes severe prematurity and a number of devastating consequences for the baby. So obstetricians and others taking care of pregnant patients routinely check for infections. And when infection is detected, it is treated with antibiotics and does not affect the baby. This D.C. doctor examined a young pregnant patient and performed a urinalysis - often the first step at detecting urinary tract infection (which may not cause any symptoms until later). The urinalysis test done in the doctor's office was suspicious for infection, so the doctor ordered a urine culture. Not following up on test results can be devastating to a patient. Unfortunately he never followed up on the results of the urine culture. When it was missing in his office, he never took another culture and never prescribed antibiotics. His patient even came back to see him for a routine visit but he never addressed the urinalysis and never even told her he didn't have the culture, that she may have an infection, or what an infection could mean for her baby. Just a few weeks later, she was rushed to a D.C. hospital because she was in labor, having prematurely ruptured membranes due to the undiagnosed, untreated infection. The doctors and nurses who delivered the baby noted several signs and symptoms of infection. 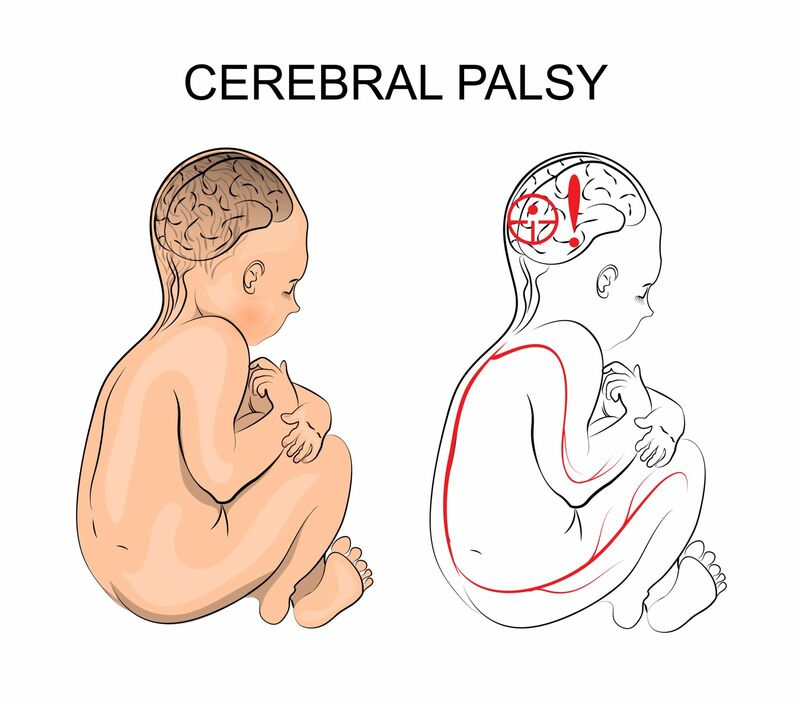 The effects of cerebral palsy caused by medical malpractice. The baby, a boy, was born at only 32 weeks. Because of the undiagnosed, untreated infection, he was born severely premature and suffered from cerebral palsy and respiratory distress syndrome. As he grew, he could not walk or control his limbs, and could not feed, bathe or dress himself. He got bigger but was unable to move or communicate in the ways we all take for granted every day. He was severely and permanently disabled. And every day, his mother would feed him, dress him, bathe him, change his diapers, sing to him, play with him and love him. When he was a little older, his mom became pregnant again (twice!) and gave him two younger brothers to grow up with and someday watch over him - two healthy younger brothers, honor roll students and athletes, who went to term in pregnancies that were not affected by an undiagnosed, untreated infection. The D.C. medical malpractice trial. Representing the young man and his mom were Donahoe Kearney lawyers Keith Donahoe and Frank Kearney. The trial focused on what a doctor should do - the rules he should follow when he suspects an infection and orders a test to confirm infection or rule it out. The jury awarded the young man enough money (to be put in trust and used only for his benefit) to take care of his medical and nursing needs, transportation and housing, especially as his mom gets older and cannot care for him like she has - and to show the kind of care his mother has given him he has never been hospitalized for illness. Here is the Court's decision describing the D.C. trial of a young man with cerebral palsy, which the Court recently upheld again. A doctor has to follow the rules. When he doesn't follow the rules and hurts a patient, he is responsible for the harm he caused.